5 minutes, twice a day. Most people don’t realize just how much mouth hygiene matters to your overall health and well-being. A healthy mouth is more than just about bad breath and cavities – it can actually affect your body’s ability to fight diabetes, prevent heart disease and even improve memory. Understanding and caring for your mouth can ultimately be a life-saving act. Mouth bacteria can cause inflammation that weakens the body’s ability to keep blood sugar under control. Out of control blood sugar can lead to gum disease and is devastating for those with diabetes. A bacterial infection in your mouth can enter the bloodstream and directly infect the heart’s blood vessel walls – and you may not even know it because it’s hidden under gums. Up to 75% of people have some form of gum disease – 90% of people with heart disease have gum disease. Researchers believe gum disease can influence brain function. Gum disease causes inflammation throughout the body, which can be a risk factor for loss of mental function. Prepare. 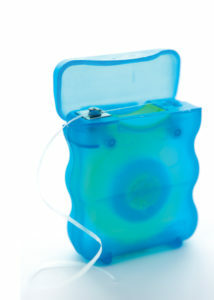 Floss or use a Waterpik to remove food and bacteria between teeth. Rinse. Pre-Rinse with Closys mouth rinse to balance acidity levels (1 minute). Brush. 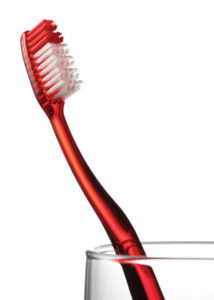 Use a soft toothbrush brush with Crest Regular Cavity Protection toothpaste (2 minutes). Clean. 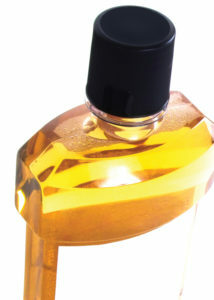 Rinse with Listerine original or cool mint flavors (30-60 seconds). Prevent. Use Xylitol Daily. 5 exposures, equaling 6 to 10 grams per day.